I'm obsessed with this hat. 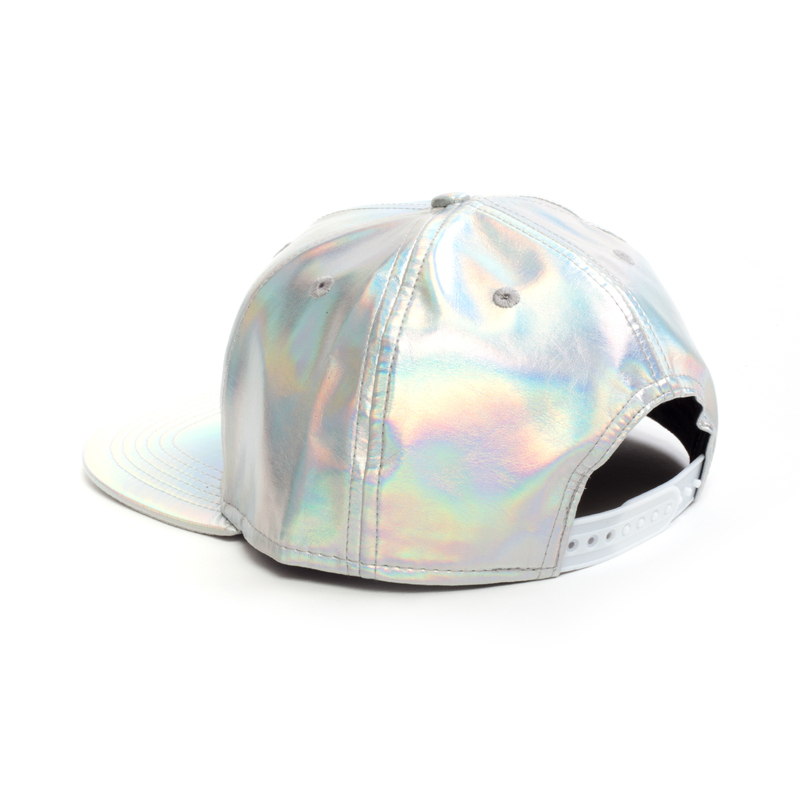 It is so holographic in the sun. 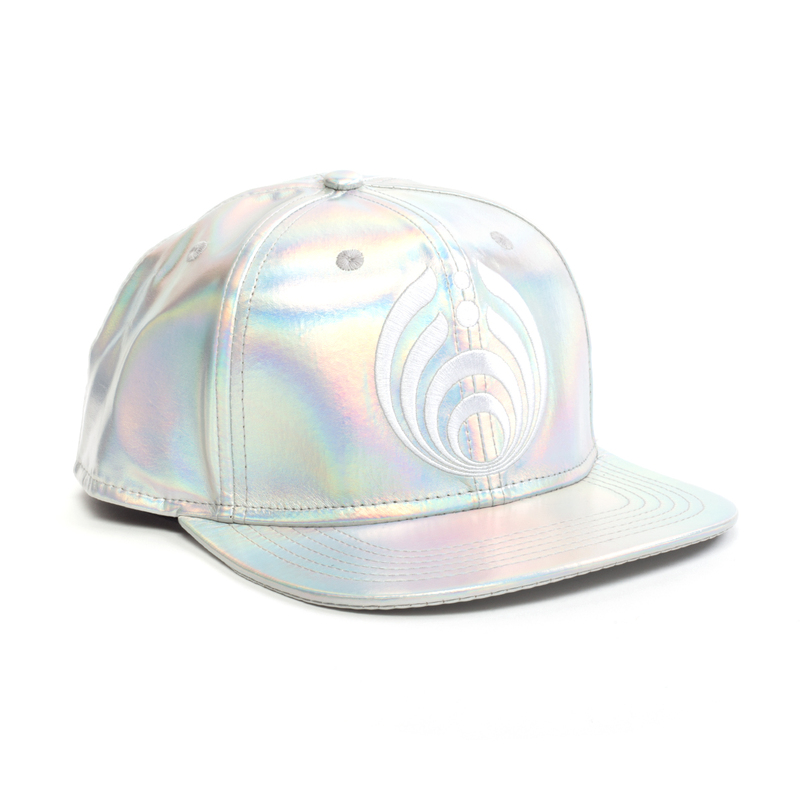 Can't wait to rock it during the upcoming festie season! Love this hat! Been getting so many compliments on it. Thank you!! !